Suffering through a no-solid, cold-pressed juice-only diet does have it’s merits: dropping a quick few, increased energy, and that enigmatic, otherworldly glow that comes with downing tonnes of vitamins. 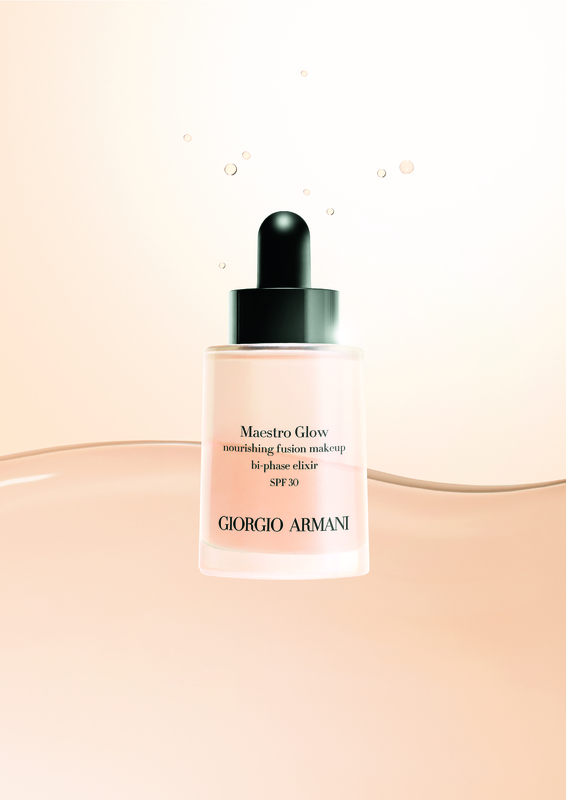 But having an insanely radiant complexion doesn’t have to be symbiotic with guzzling green juice: Giorgio Armani’s much beloved, skin-perfecting Maestro now comes in the new Maestro Glow, an illuminating, lustrous finish sure to be as favoured as the original. Just like its predecessor, Maestro Glow is an oil-enriched formula containing no water or opacifying powders, which results in a flawless, this-is-totally-my-own-skin invisible finish. The supremely light texture melts into skin, and because of its high concentration of nourishing oils, like apricot and rice bran, skin drinks the formula up, leaving a beautifully, natural supple look and feel. Formulated with fillers that have a similar structure to those used by NASA to capture stardust in space (! ), the new Maestro Glow perfectly and evenly disperses pigment, erasing all imperfections. The illuminating formula creates an exquisite and rare type of radiance —offering a dewy, fresh-faced finish, a few drops do what a few days of vacation do to skin. The cherry on top? Maestro Glow offers a daily UV protection of SPF 30, ensuring your complexion will stay healthy and beautiful. 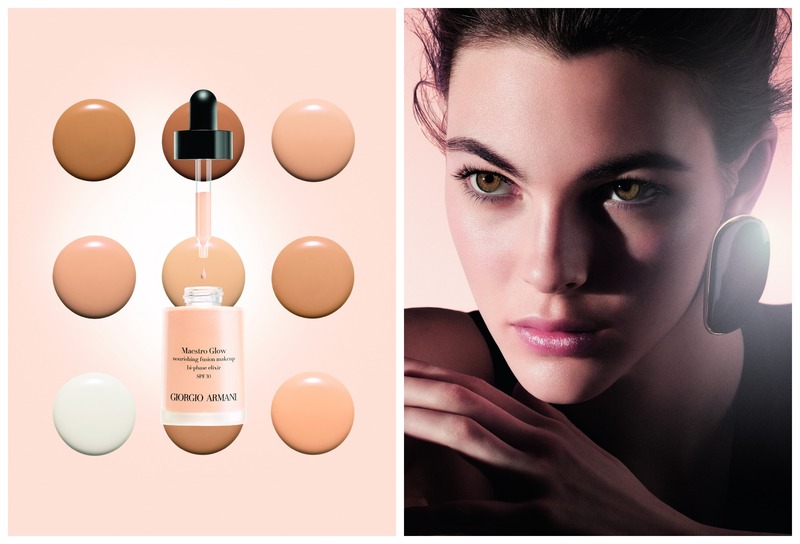 Giorgio Armani Maestro Glow will be available beginning in March at Sephora, Holt Renfrew, HBC & Nordstorm stores across the nation.